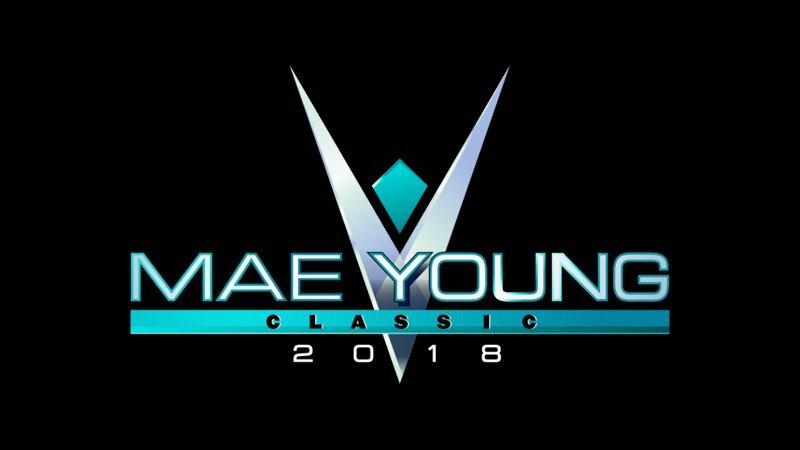 Tegan Nox suffered a horrific knee injury in her Mae Young Classic Quarterfinals match against Rhea Ripley, and was forced to pull out from the tournament – her second time doing so in two years. Later on, Nox posted out a tweet that revealed the extent of her injury, which seems very extensive. However, not one to feel sorry for her opponents, Rhea Ripley took to Twitter to rub salt in her opponent’s wounds and was promptly engaged by Nox, who didn’t back down. I don’t kneed to do them, but obviously you do. Can’t think of your own puns so you recycle them from fans…you’re a clever girl! Clearly, this feud hasn’t simmered down just yet.